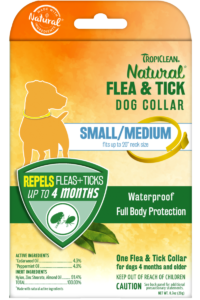 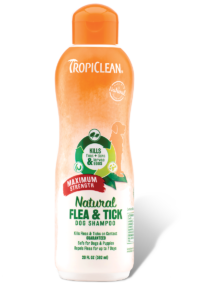 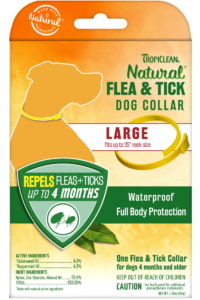 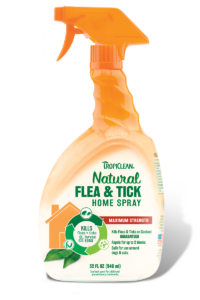 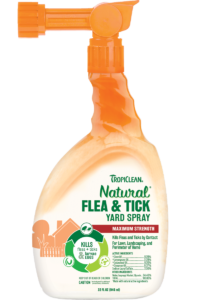 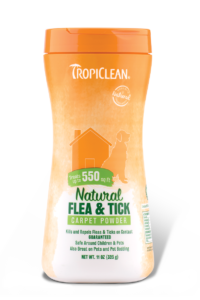 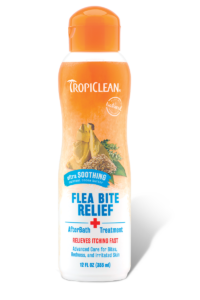 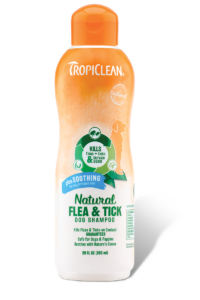 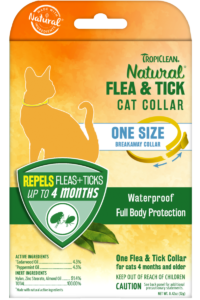 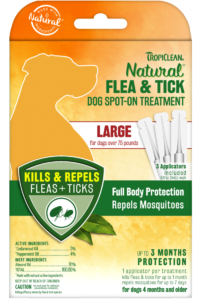 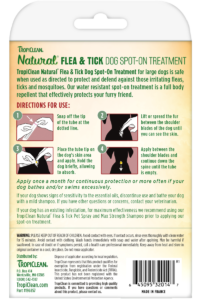 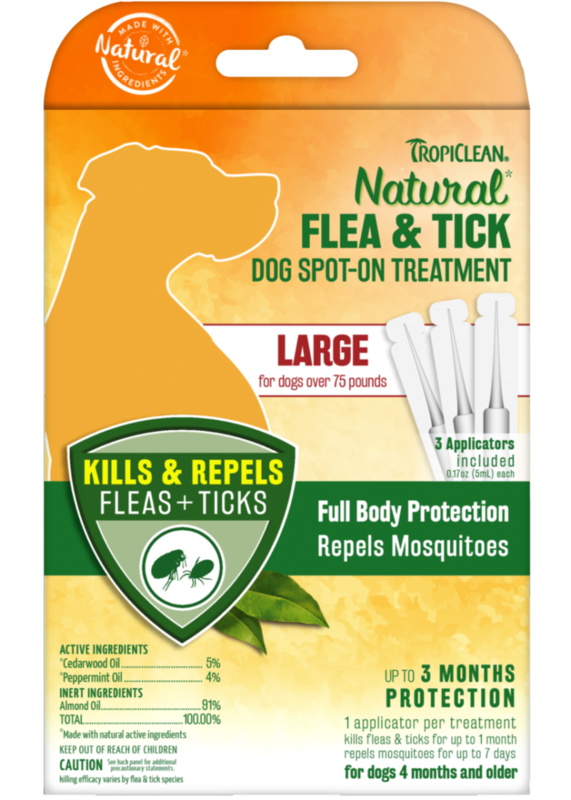 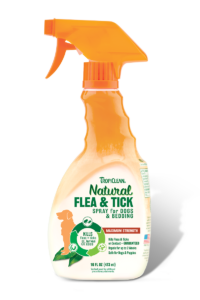 TropiClean Natural Flea & Tick Dog Spot-On Treatment for large dogs is made with natural active ingredients, cedarwood and peppermint oils, and is safe when used as directed to protect and defend against those irritating fleas, ticks and mosquitoes. 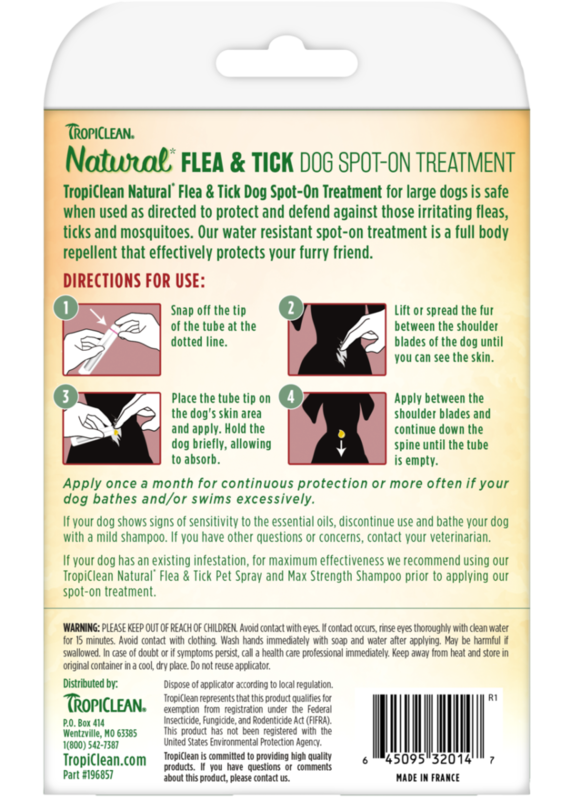 Our water resistant spot-on treatment is a full body repellent for dogs over 75 pounds that effectively protects your furry friend. 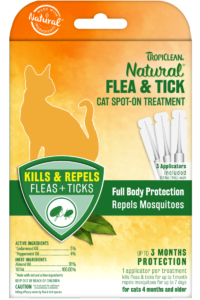 Contains 3 applicators.